A map of Middle Earth featuring annotations from its creator, J.R.R. Tolkien was recently discovered in a copy of a book owned by illustrator Pauline Baynes. Baynes had been tasked with illustrations by publisher Allen & Unwin in 1970, and worked with Tolkien to her own map of Middle Earth. The notes by Tolkien suggest that there were some real-world inspirations for the world: Hobbiton was to be located roughly in the same place as Oxford, while other real cities stood for other locations. Among the reference points are Cyprus, Jerusalem and the city of Ravenna, which is believed to be the inspiration behind Minas Tirith. To me, the most interesting is the fact that Belgrade, my current place of residence, is among the locations annotated by Tolkien. 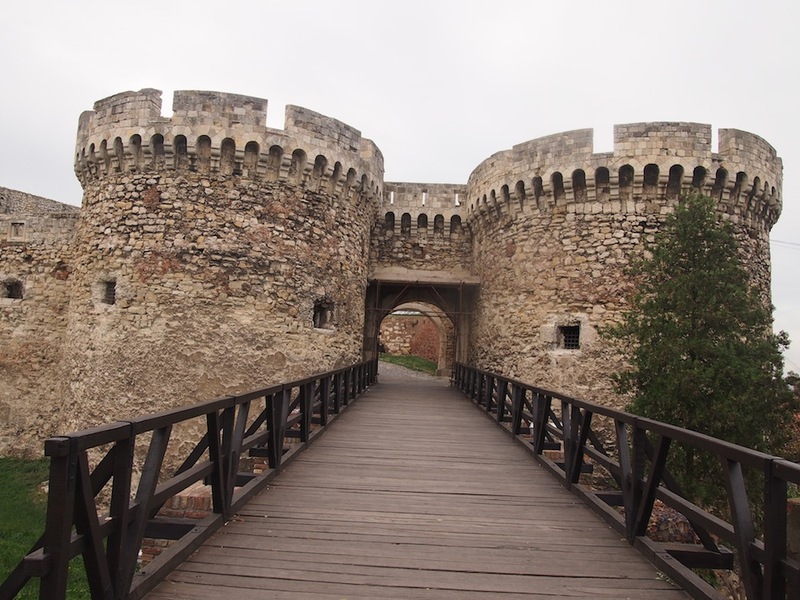 I do not know if it is merely because of its position or its history, but the old fortress Kalemegdan is magnificent and one could easily imagine it somewhere in Middle Earth.